The prestigious BSRIA Briefing event took place on November 17th and included a number of key industry figures presenting plus the highly entertaining Sir Ranulph Fiennes as after lunch speaker. 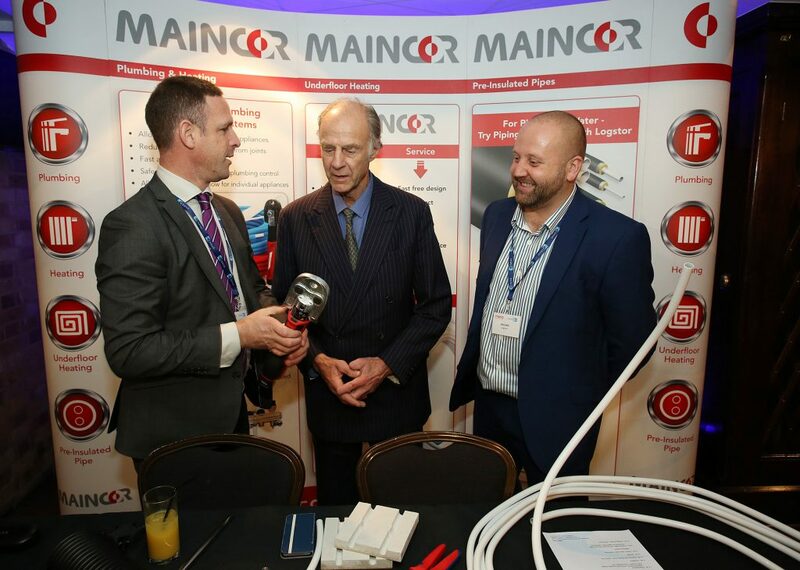 Sir Ranulph being trained on Maincor products ! !